Major spare parts for Sulzer Zgoda Main Engine are available in stock. Except the block and the frame, the entire major spares are available in stock. We are service providers for supply of used and reconditioned spare parts of Sulzer Main Engines. These used spare parts of Sulzer marine engines are recovered from ship dismantling yards located at India. The famous brand around world is Sulzer Zgoda. The engine built in Poland are of medium speed and same engines are also built in other parts of Europe by license holder like in France, Finland etc and in 7,14, 18 cylinders. The much more popular series of Sulzer Zgoda built are of ZA40S series and are of RPM 500-600 with HFO Fuel Based. The series built in Poland are mainly ZA40S, 8ZA40S, 12ZAV40S, 16ZAV40S, etc. 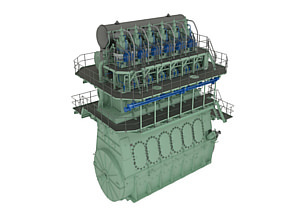 The production of 4 stroke medium engine of series like Z40/48, ZA40, ZA40S are obtained from Sulzer Brother Ltd which later from New Sulzer Diesel and then Wartsila. Below mention are few listed items from our inventory of available main Sulzer marine engines in stock. These are few spare parts listed here. 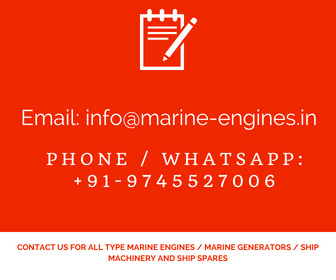 Customers contact us with complete details of their required spare parts for Sulzer Marine Engines. We source and supply used and reconditioned spare parts with in 3-6 working days. 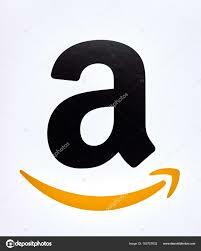 Delivery can be made through air and sea transportation or as per customer’s option. Pictures of the Sulzer marine engines and used reconditioned spare parts will be provided by mail for reference. Other makes of used Sulzer marine engine complete and in excellent working conditions are also available for sale. The engines are removed from ship in working conditions. Trail and load test can be provided to buyer at our yards. 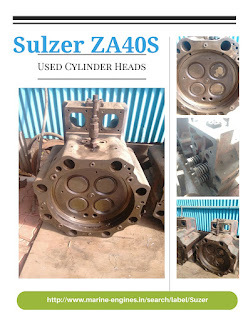 Used Sulzer Marine Engines spare parts are readily available in stock and dispatch can be made immediate in case the complete details like part number of the spare part or the marine engine details are provided.